ICO, IPO and now with Obsideri Capital a little bit of both. Here’s the key difference from an IPO: If you buy tokens in an ICO, you get no equity in the company. You have no ownership stake, no voting rights, nothing like the privileges you get from being a shareholder in a publicly traded company. The tokens are not akin to shares. They may hypothetically rise in value based on the success of the company, but they may not, even if the company is successful. And the company owes you no real commitment. RaCoins are backed by real solar array and PPA like contracts that guarantee a solid Return on Investment in Cash Dollars or equivalent RaCoin, Bitcoin or what ever Crypto currency your may choose. 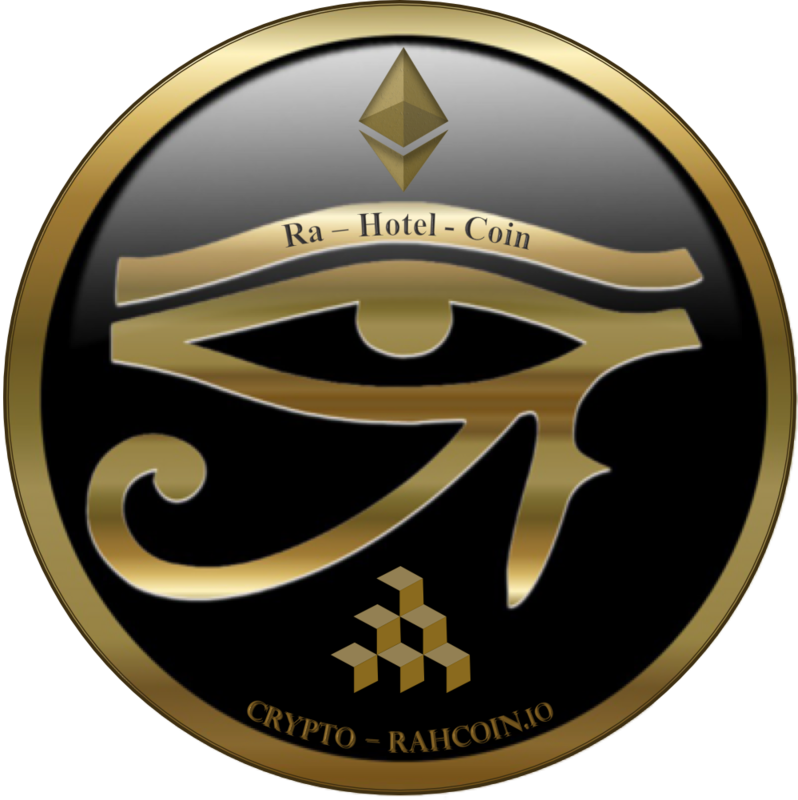 RahCoins are backed by tangilble EVouchers that can be redeemed at the hotels or sold for cash.